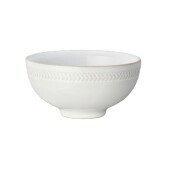 A beautiful and functional cereal bowl from Denby’s new Natural Canvas range. 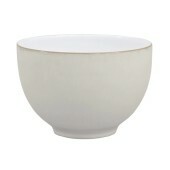 A beautiful and functional Desset bowl from Denby’s new Natural Canvas range. 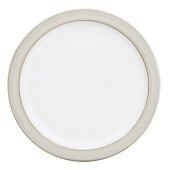 A beautiful and functional dinner plate for all occasions from Denby’s new Natural Canvas range. 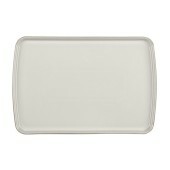 A beautiful and functional Large Rectangular Platter from Denby’s new Natural Canvas range. 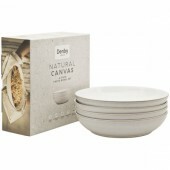 A beautiful and functional medium size plate from Denby’s new Natural Canvas range. 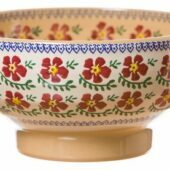 A beautiful and functional versatile pasta bowl from Denby’s new Natural Canvas range. 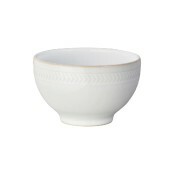 A beautiful and functional Ramen / Noodle Bowl from Denby’s new Natural Canvas range. 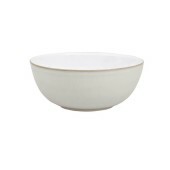 A beautiful and functional Rice bowl from Denby’s new Natural Canvas range. A beautiful and functional Round Platter from Denby’s new Natural Canvas range. 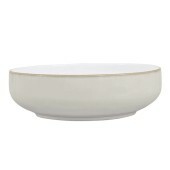 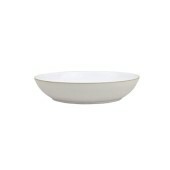 A beautiful and functional Serving Bowl from Denby’s new Natural Canvas range. 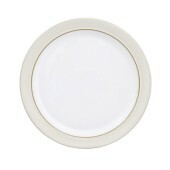 A beautiful and functional small plate from Denby’s new Natural Canvas range. 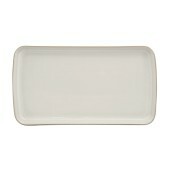 A beautiful and functional Small Rectangular Platter from Denby’s new Natural Canvas range. 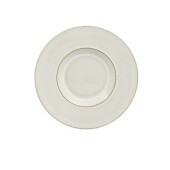 A beautiful and functional saucer from Denby’s new Natural Canvas range. 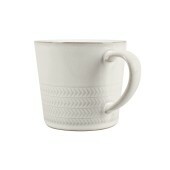 Features the unique ‘chevron’ patterned texture. 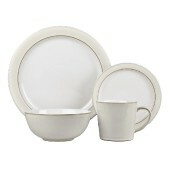 Complete the look with the tea/coffee cup. 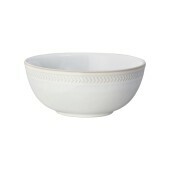 A beautiful and functional textured cereal bowl from Denby’s new Natural Canvas range. 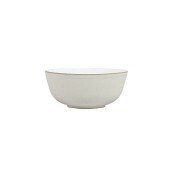 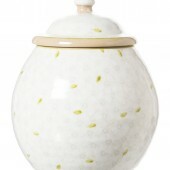 A beautiful and functional textured rice bowl from Denby’s new Natural Canvas range. 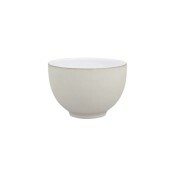 A beautiful and functional textured small bowl from Denby’s new Natural Canvas range. 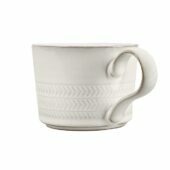 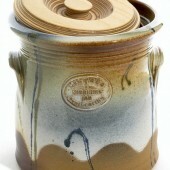 A beautiful and functional cup from Denby’s new Natural Canvas range. 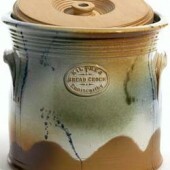 Features the unique ‘chevron’ patterned texture. 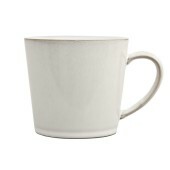 Ideal for tea or coffee. 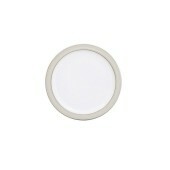 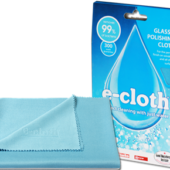 • Rich neutral tones to match any décor and pieces which are tough enough for everyday and stunning enough for best. Description: Nicholas Mosse Large Bowl Rose.The Old Rose Pattern is a classic yet striking floral composition. 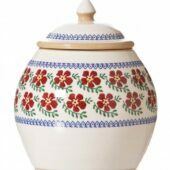 The eye-catching red blooms are further emphasised by their frame of delicate leaves and the intricate blue trim. 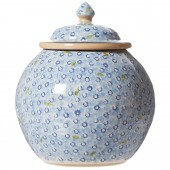 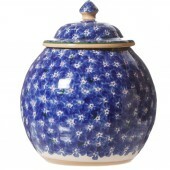 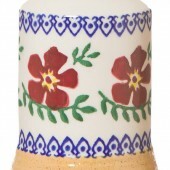 Nicholas Mosse Cookie Jar in the The Lawn Light Blue Pattern is a delicate and detailed design, created out of layered flowers interspersed with dainty green leaves. 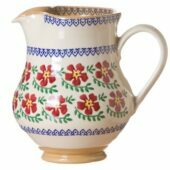 We decorate these in all our patterns, so any tabletop or kitchen using Nicholas Mosse Pottery will be happier when these are present. 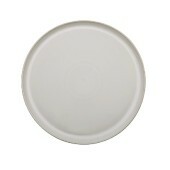 Smaller holes mean pepper won’t overwhelm the food.